Landmark Jeep Staff Terminated from Jobs for Beating a Compass Owner, FINALLY! 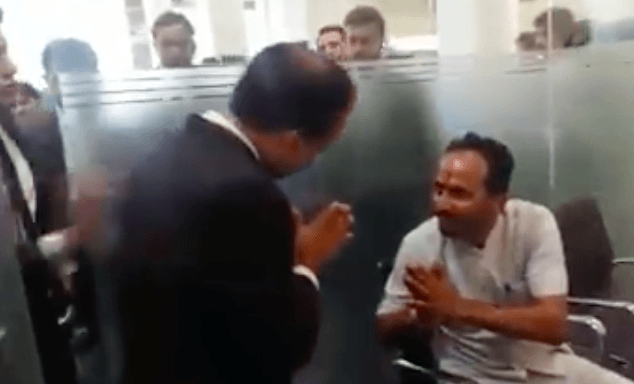 Recently, we posted a video showing a guy being beaten up by staffers at the Landmark Jeep dealership in Delhi. Actually, the victim is an aggrieved Compass customer who was thrashed by the staff members of Landmark Jeep dealership in New Delhi. The video (attached below) goes on to show how an entire group of staff members come together against one guy and physically assault him. The video, which went viral recently, has brought a lot of flak to Jeep India. Finally, after being criticized by many netizens, Jeep India has issued a statement after ensuring that the culprit staff members are fired. 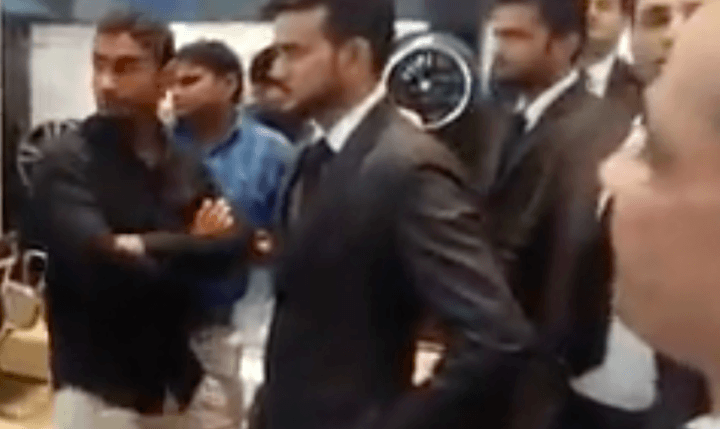 “It is unfortunate that a video is being circulated on social media relating to an incident that took place in our Delhi branch of Jeep showroom. The video neither portrays nor provides the complete picture of the happenings. The incident had resulted as a consequence of unacceptable behaviour of the customer with some of the female staff in our organisation. This incident took place two months back i.e. on September 29, 2017 where the customer, during his discussion with our officials at Landmark showroom in Delhi, used extremely abusive language and also threatened the staff including the female front-desk manager. While we are clearly in no mood to support the customer behaviour, the actions of the dealership staff are really appalling. It is really very saddening to see an entire group of staffers physically assaulting an aggrieved customer. Fiat Chrysler Association (FCA) India has been pretty much struggling in the Indian car market. With Fiat cars failing to attract enough car buyers, the onus is now on the Compass to help the company attain sufficient profitability. Launched in India in late July, the Compass has been rather quick in establishing itself in the market. However, there have been some reports of various niggles that are affecting the ownership experience of this SUV. And now, with this video highlighting the sorry state of affairs at the dealerships, it remains to be seen if the Compass will continue to find favour amongst premium small SUV buyers.